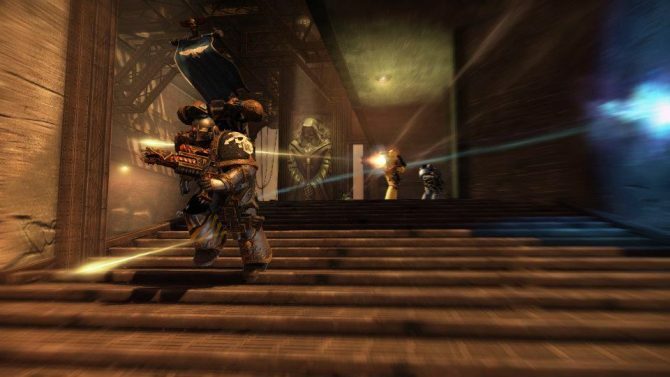 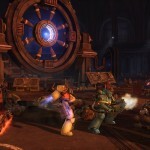 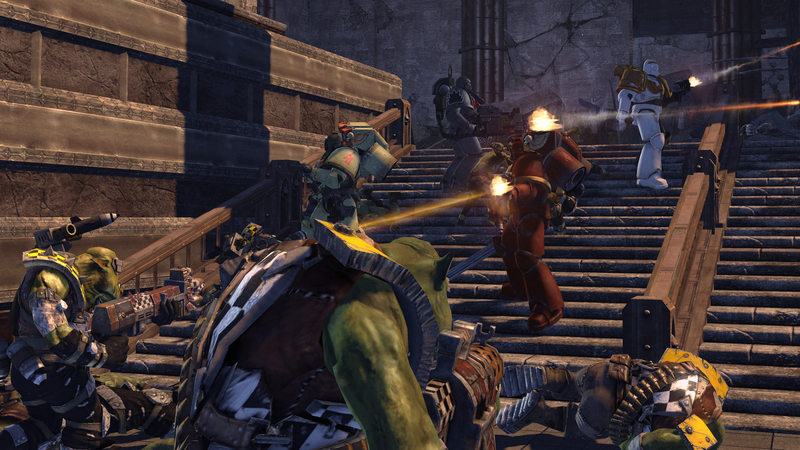 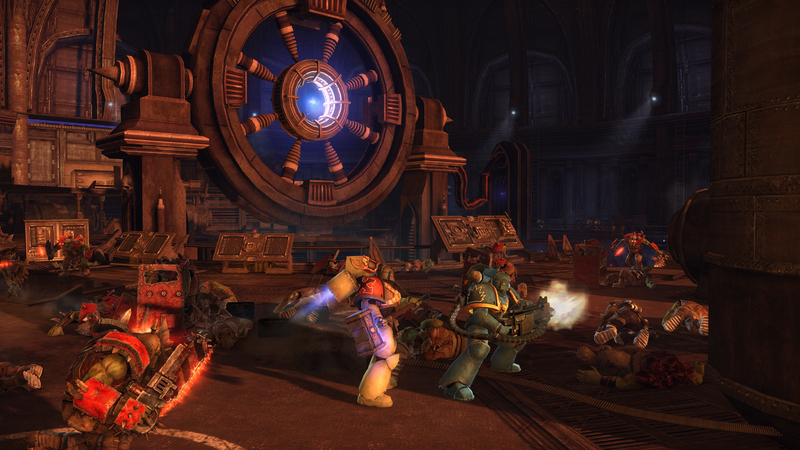 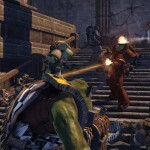 THQ revealed today the co-op mode that will be available early october as a free DLC for Warhammer 40,000: Space Marine. 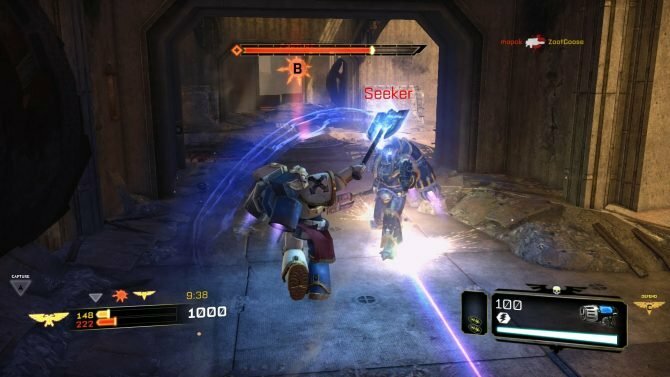 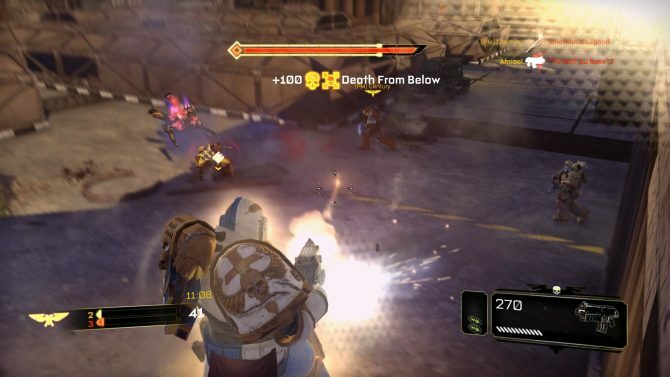 The new mode, entitled “Exterminatus” will pit a squad of four players against hordes of enemies in a fight for survival and the highest score. 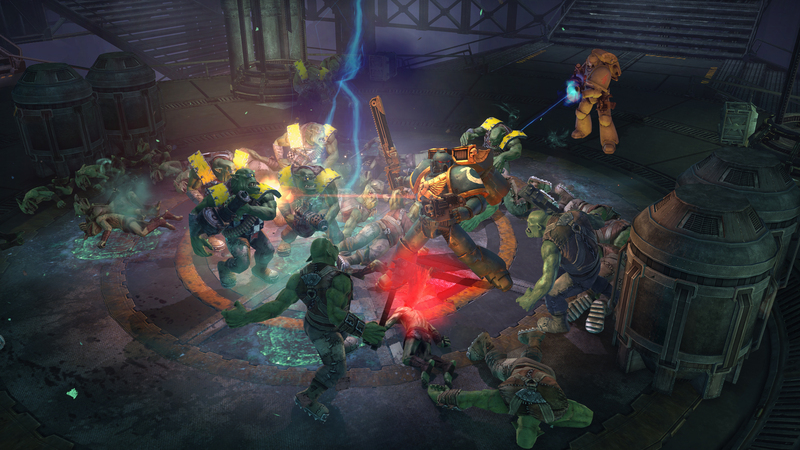 Players will be able to chose between the same classes available in the other multiplayer modes (tactical, devastator and assault) and experience earned playing the Extermnatus mode will still count towards the game’s multiplayer ranks. 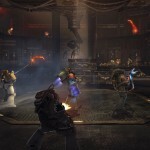 This will allow players to progress in the game alternating cooperative and competitive gameplay at their leisure. 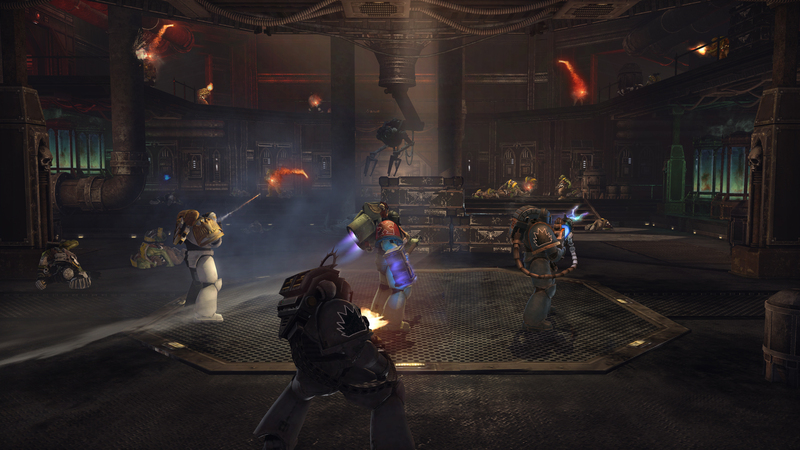 Two scenarios will be available: Assault on Hab Center Andreas and Escape From Kalkys Facility. 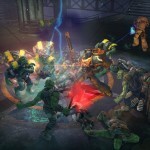 Both scenarios will feature global leader boards and dynamic challenges. 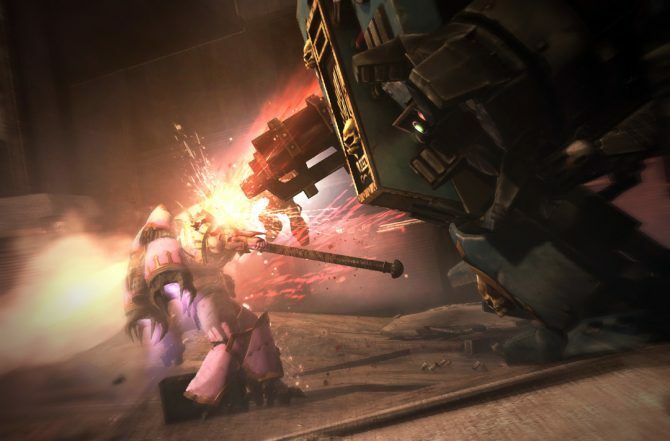 According to the official press release the DLC will be available to all players, and not just to purchasers of a new copy as previously rumored.